I’ve got two hen dos coming up this summer. So for some inspiration my latest piece for Metro is on the 10 best places in the UK for a hen do. 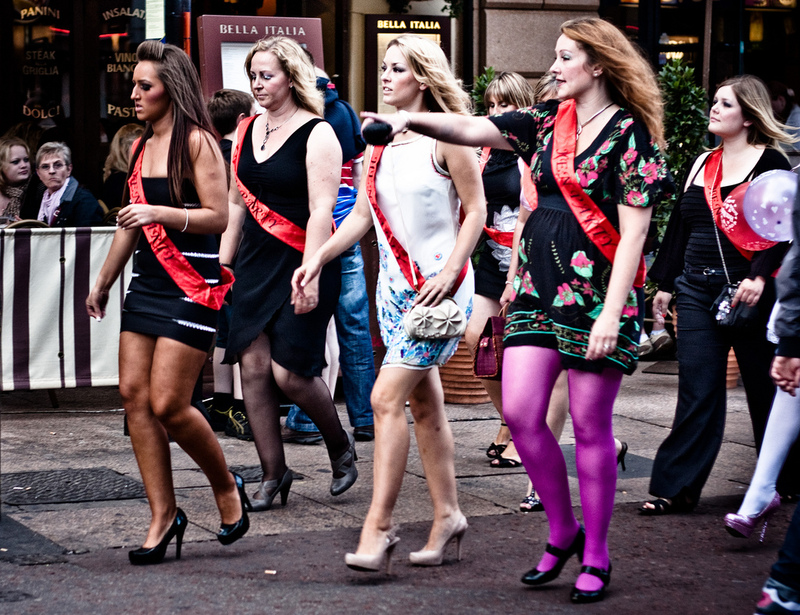 Where do you recommend for a hen do?